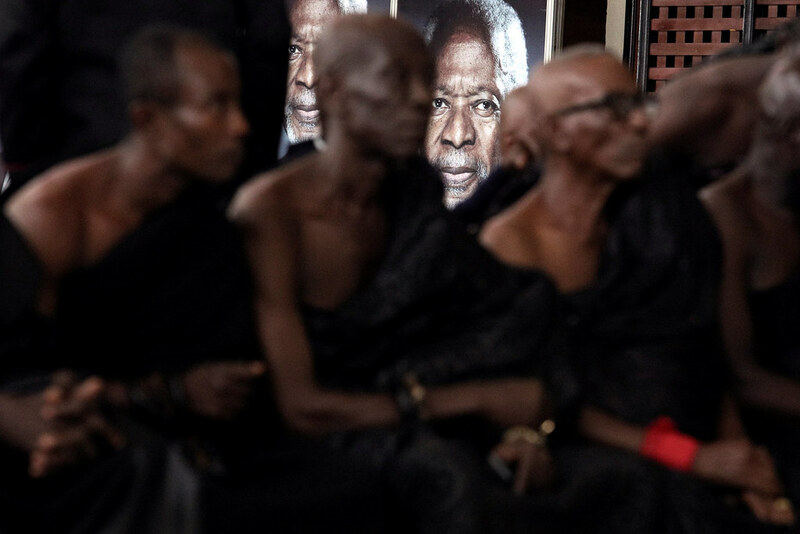 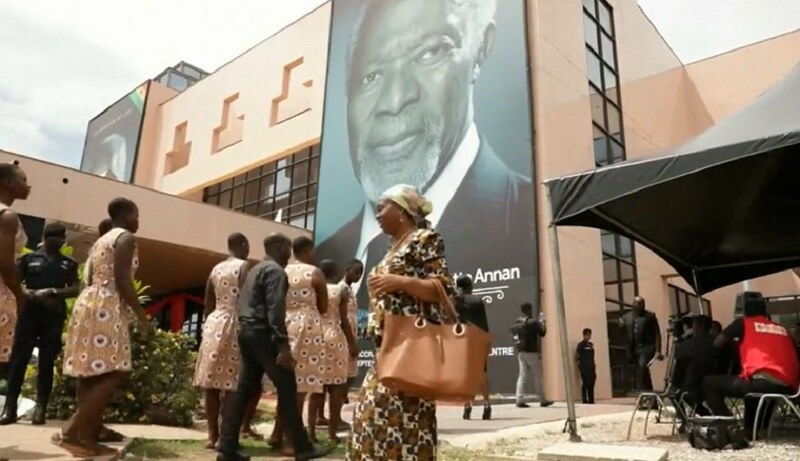 The remains of Kofi Annan, the former United Nations Secretary-General returned home to Ghana on Monday. 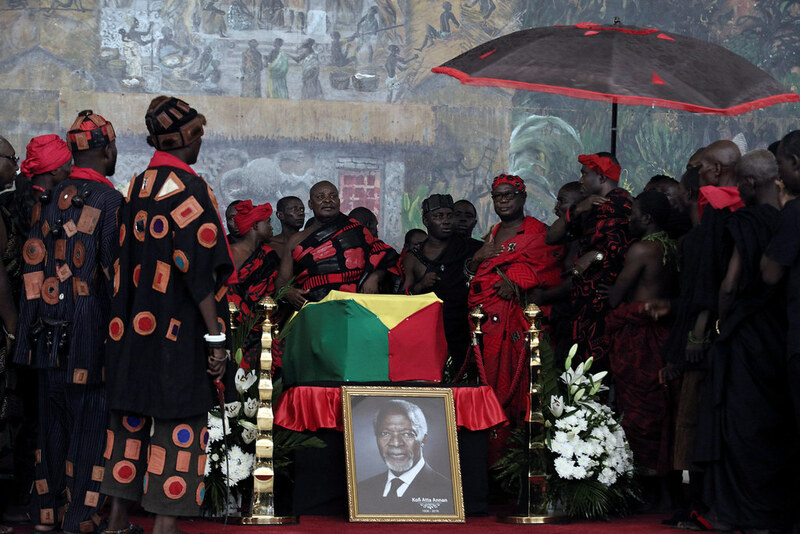 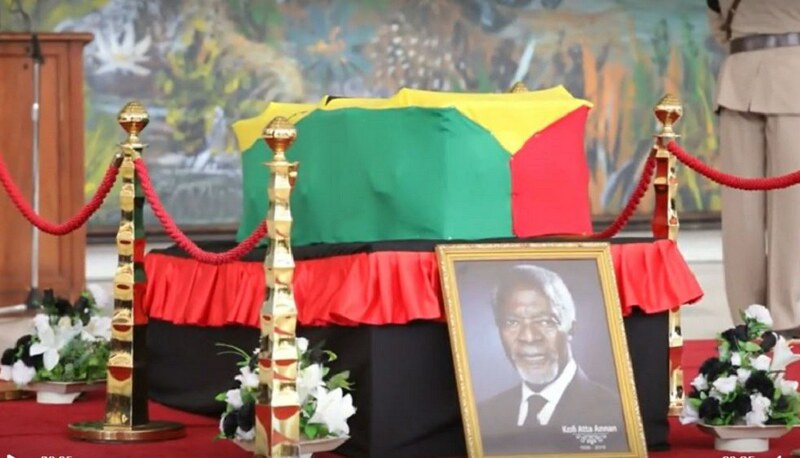 Annan died in Switzerland last month and is to be buried at a military cemetery in the capital Accra. 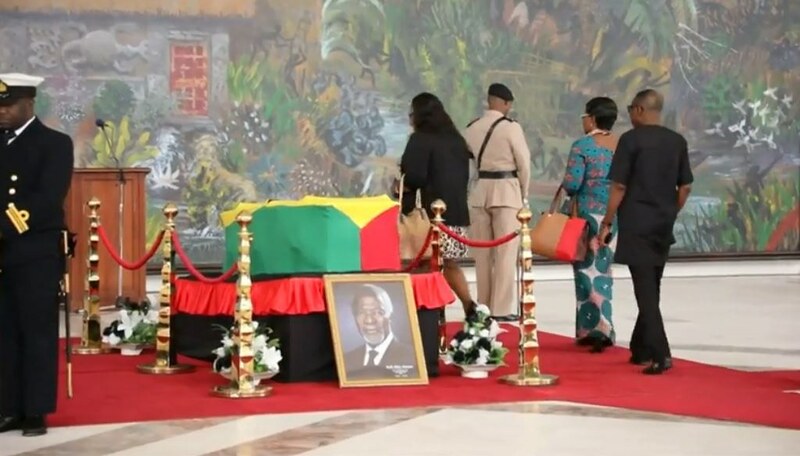 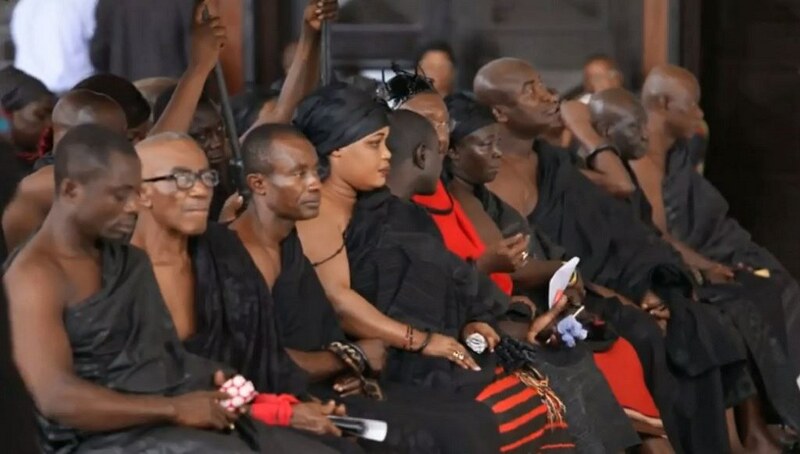 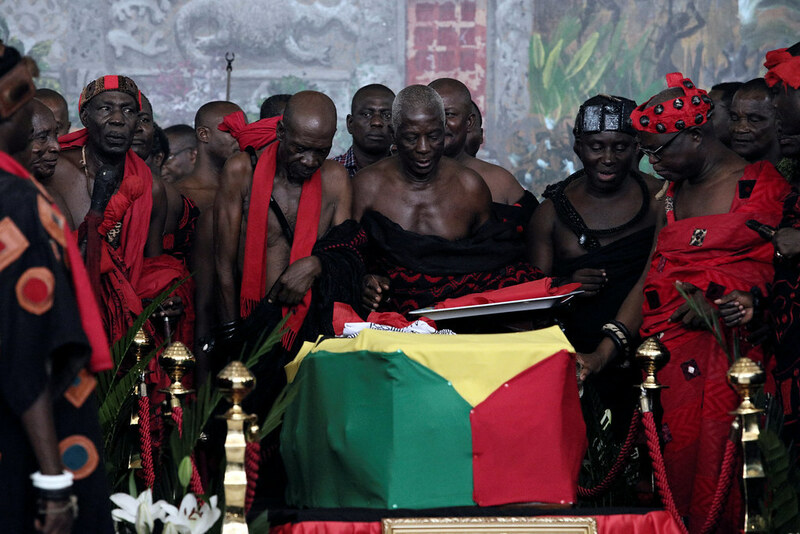 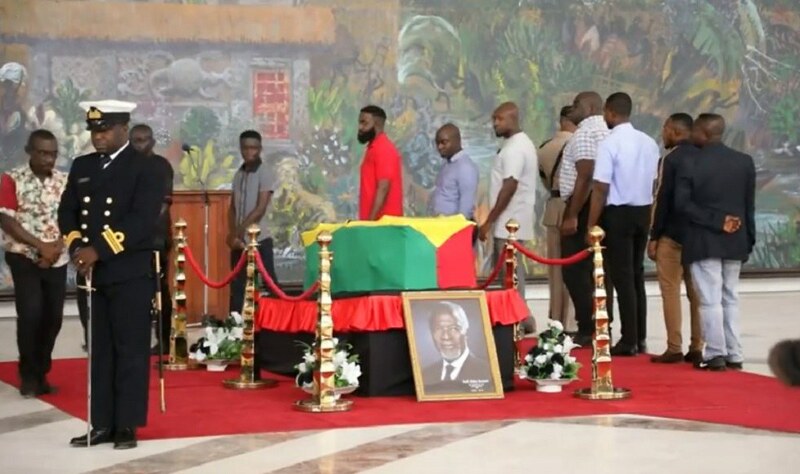 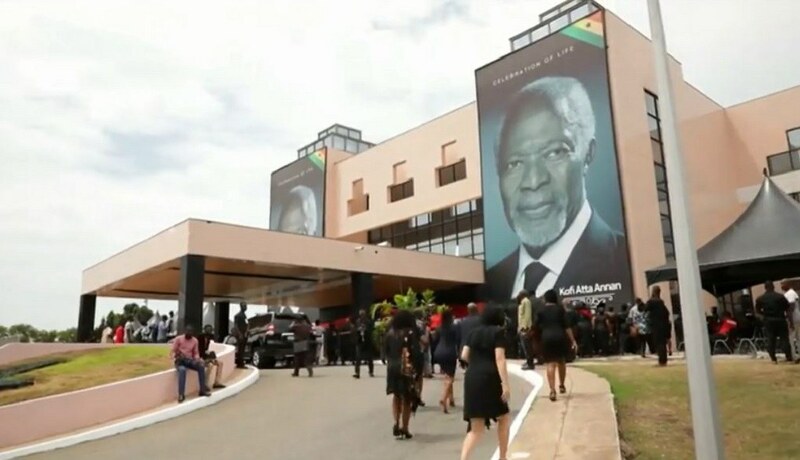 As part of the funeral activities, the general public and dignitaries were afforded the opportunity to pay their last respects to a man described as Ghana’s most illustrious son on the global stage. 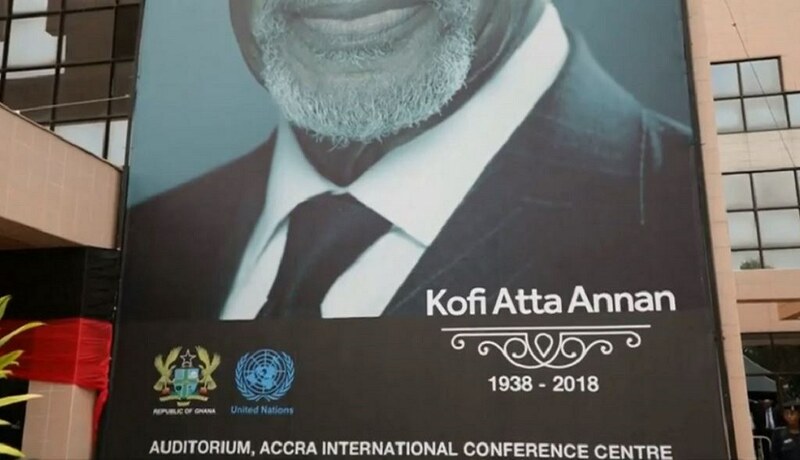 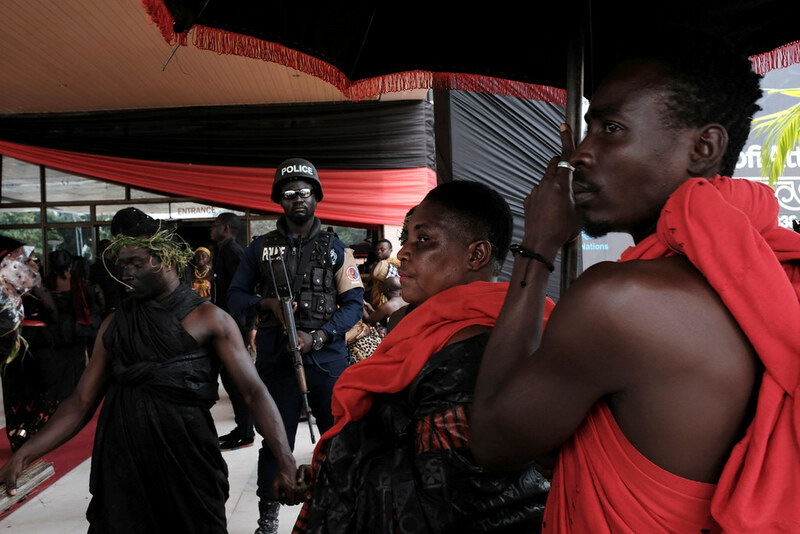 Hundreds trooped to the Accra International Conference Center, AICC, to pay their respects on Tuesday whiles dignitaries are expected to take their turn today ahead of final funeral rites and burial tomorrow. 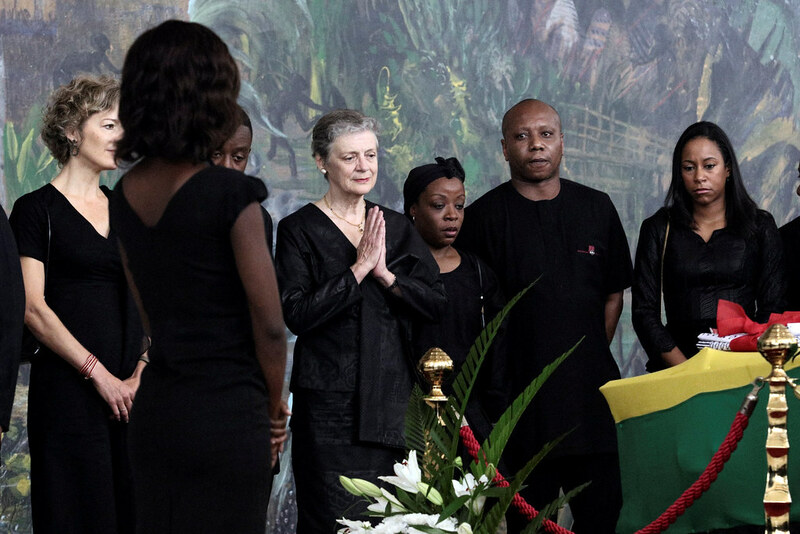 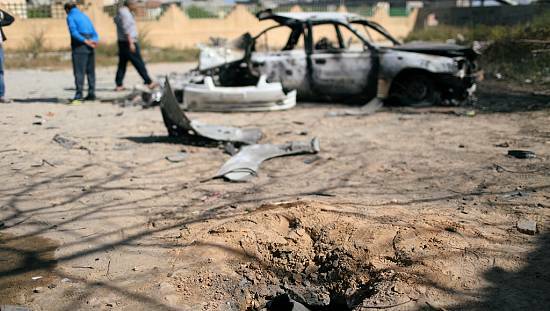 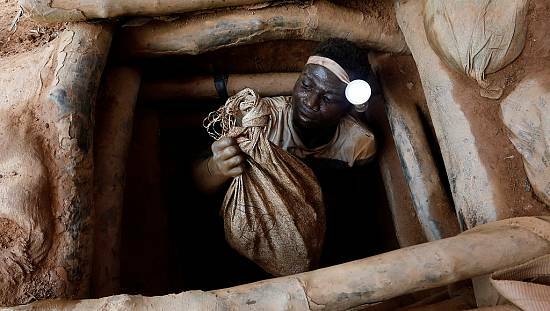 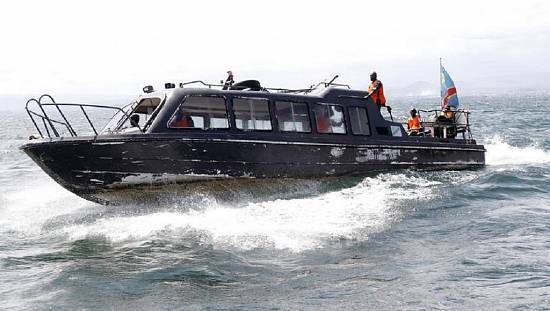 Dignitaries include members of the family, the diplomatic community, tribal chief and other top government officials. 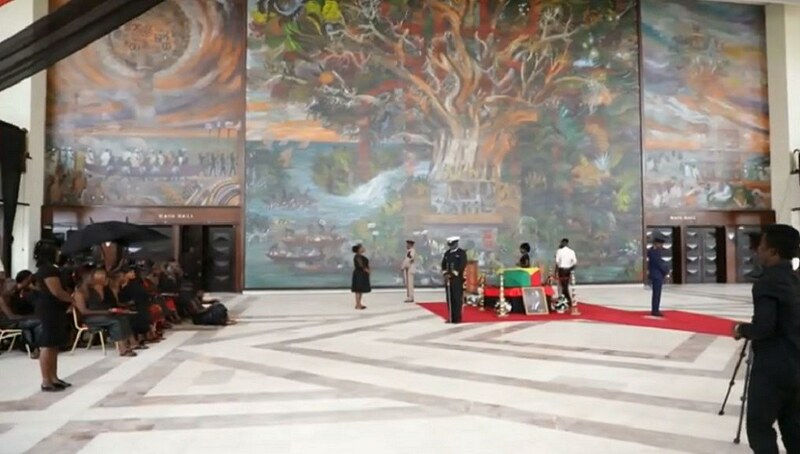 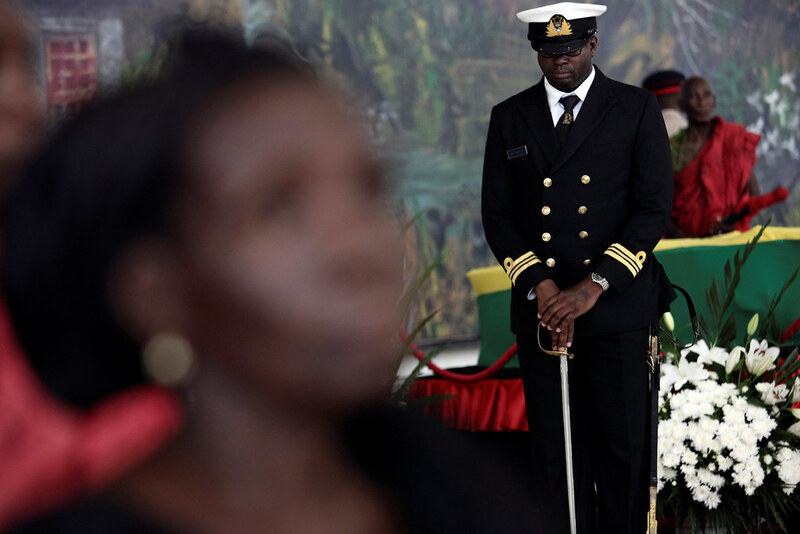 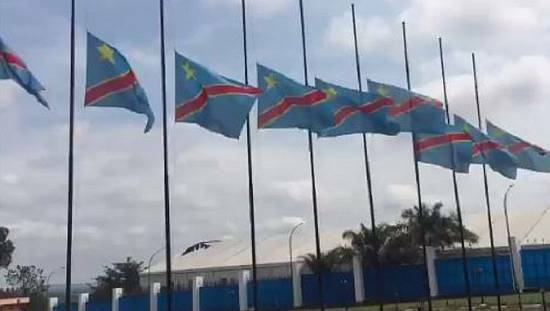 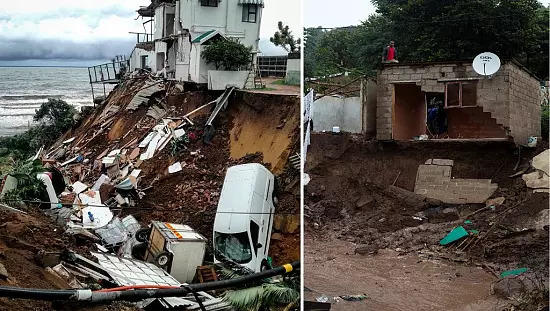 The West African country is expecting a flooding in of international guests expected to participate in the final funeral of the man who served the U.N. as its topmost diplomat for a decade. 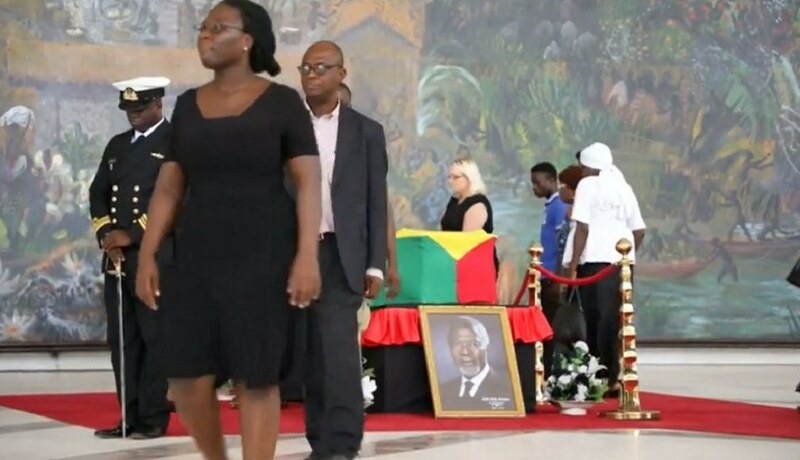 Below are photos from DAY 1 of the laying in state of Annan’s remains. 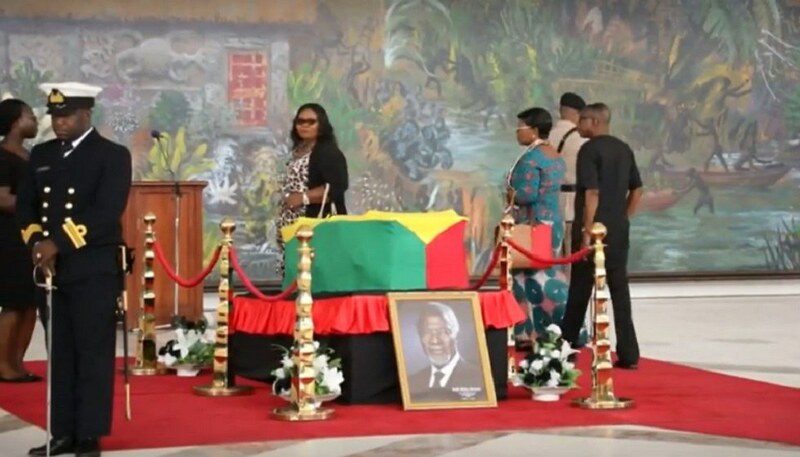 Below are photos from DAY 2 of the laying in state of Annan’s remains.